Kayo O’Young is an Ontario artist having emigrated from China in 1965. He was taught to pot as a 5-year-old child by his potter parents and grandparents. He is known as a ‘potter’s potter’ and he serves as both teacher and inspiration to numerous potters. Kayo’s work is the focus of numerous exhibits in prestigious museums, galleries, private and public collections. 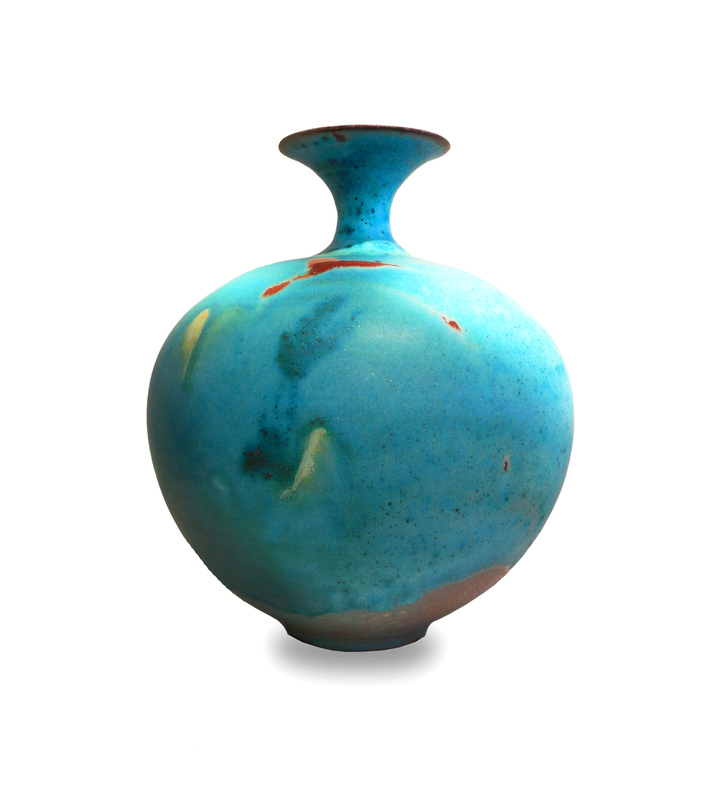 His works are sought after for the perfection of form as well as diverse glazes. 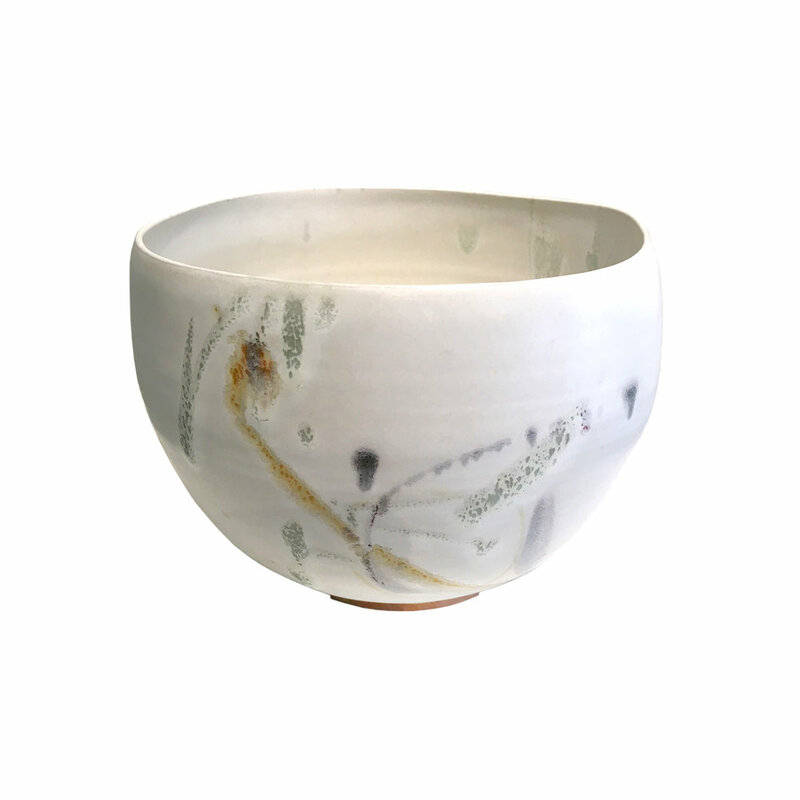 He is an artist who applies glazes to his pots as a painter uses paint on a canvas. His art is innovative and always evolving. Please notify me when new work comes in by Kayo O'Young.